We recently released the CTP2 for Visual Studio “14”. 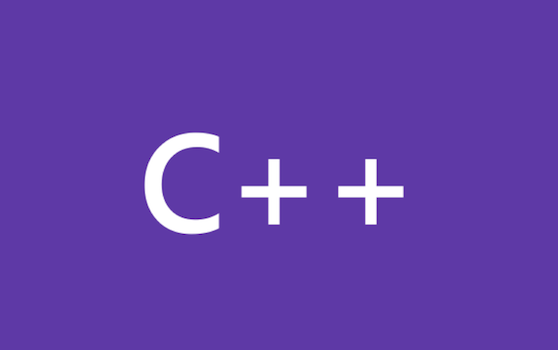 Through this blog post we wanted to inform you and solicit feedback about a change we have made in the way building C++ apps for down-level platforms is handled. Everything mentioned below is relevant only for Windows Store and Windows Phone apps. Welcome to 2014. May all your C++ code run perfectly! Thomas Petchel wanted really to explore the intersection among C++, DirectX, and XAML in the context of a Windows Store app. The result? Weathr, a 3D weather app for windows 8.1. As you know we recently released the Visual C++ Compiler November 2013 CTP. One of the many features in this CTP is the support for resumable functions and await. In this blog post, I want to touch upon some examples where these features make the experience of programming with asynchronous API much simpler.